Fennel has been known for its medicinal uses since the ancient Roman times. It is believed to help improve the eyesight, thus it is called the herb of sight. It also sends away intestinal gas, it works as a natural mild laxative and it improves the milk supply of breastfeeding mothers. 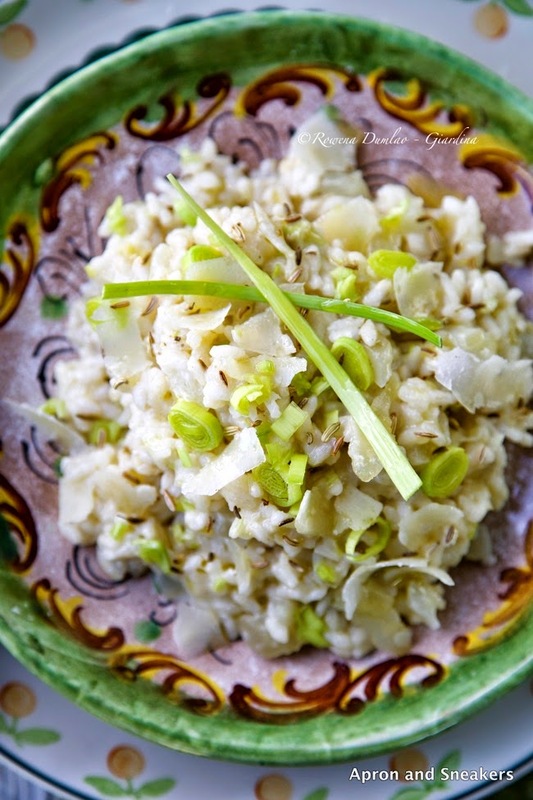 I always use fennel in salads and as side dishes. 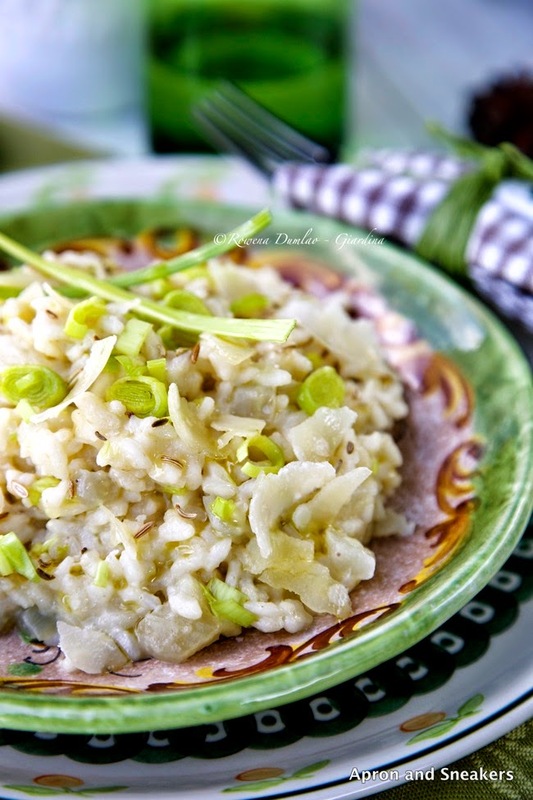 This can be a recipe that you can add to your list on how to cook fennel when you happen to have some. I create recipes for Skinny Ms., a site dedicated to healthy living with tips and recipes to help improve our lifestyles. 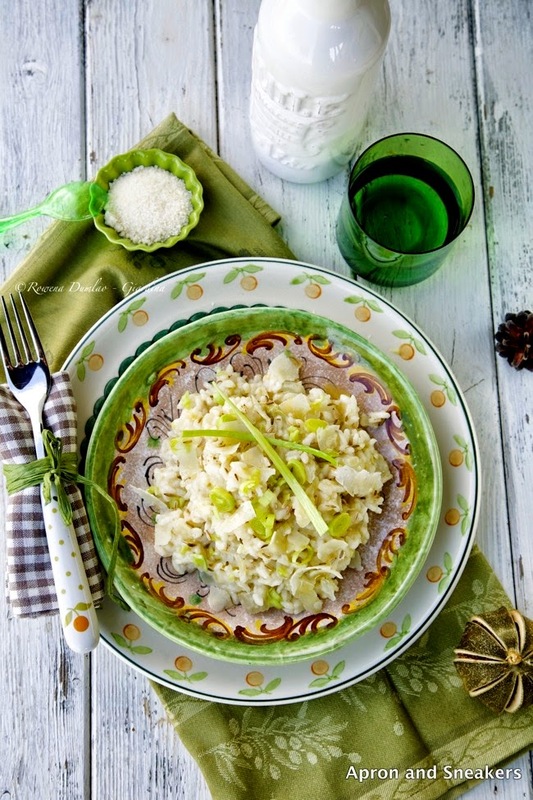 You can find this Risotto with Leeks and Fennel recipe there as one of their healthy recipes.